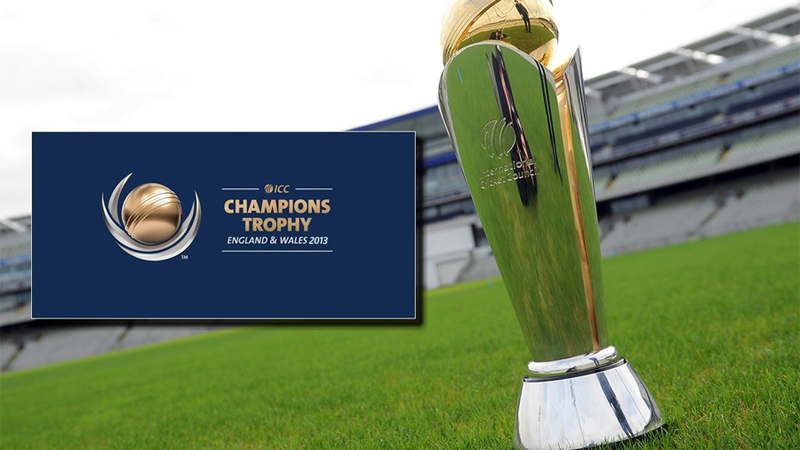 Whatever your persuasion when it comes to one-day cricket the Champions Trophy looks set to offer something for everyone. After the high-scoring opening match in Cardiff, there was a low-scoring nail-biter at The Oval with West Indies surviving major problems against Pakistan's pace and spin combination to secure a priceless two-wicket victory. Amid a passionate, excitable crowd dominated by Pakistan support - this is arguably the closest they will get to a home crowd given their current situation - West Indies, who themselves used to have a vast following at The Oval in the 1970s and 1980s, threatened to throw away their outstanding work in the field with a nervous batting display. They eventually limped over the line with Denesh Ramdin and Kemar Roach at the crease: a wicketkeeper and a pace bowler, as it was in the darkness for the triumph in 2004.